A tip of the hat to our pals at Curbed for tipping us off to this one. 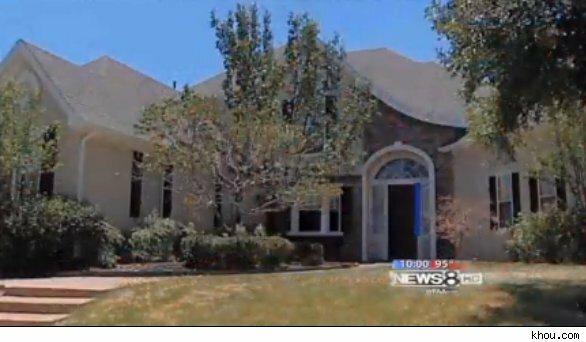 Thanks to a little-known provision in state law, enterprising Texan Kenneth Robinson -- either a hero or a squatter, depending on your point of view -- has taken possession of a foreclosed $300,000 house for a mere $16. That's the amount he forked over to file a claim of "adverse possession" of the property with the Denton County courthouse. Mr. T Loves Pitted Foo?